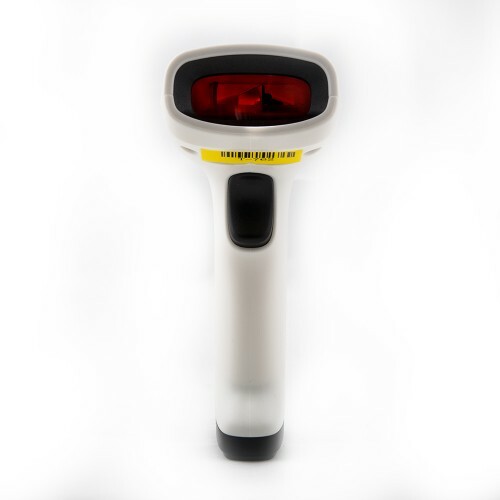 The T-762L barcode scanner is based on laser barcode scanning technology and is simple to handle. 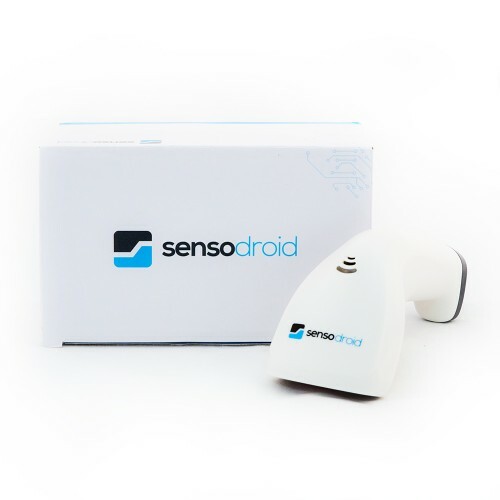 Just plug in to the device and it is possible to read barcodes immediately on all devices supports Windows, Android, iOS and more. The USB cable is connected to the connection. The scanning speed is up to 100 +/- 2 scans / sec. Code scanning acknowledgment is signaled by an LED and an acoustic signal. The reader is compatible with android devices supporting OTG USB technology. For cable connection it is sufficient to buy a micro USB cable, see "accessories" below. Visible light source laser beam; Wavelength is 650 mm. Printing Contrast Ratio The lowest reflection difference is 30%. 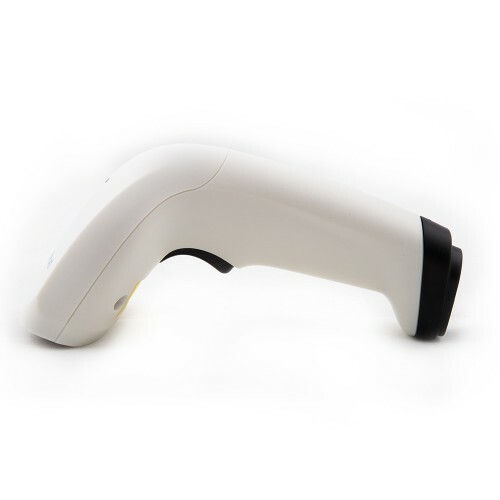 Description: Mini Barcode Reader with Auto Laser Launch Function. Suitable for installation in technological equipment. Description: QR and bar code cable reader. 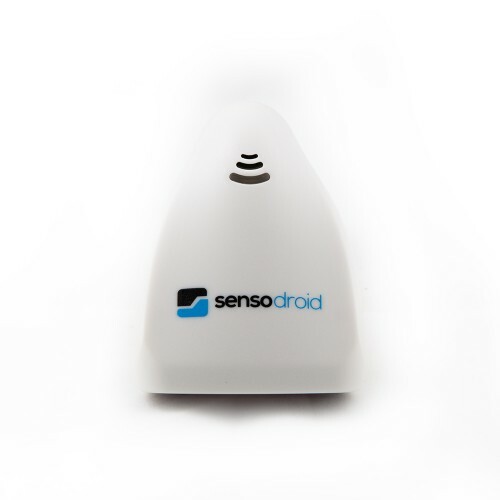 Very fast detection and reliability is the advantage of this reader. 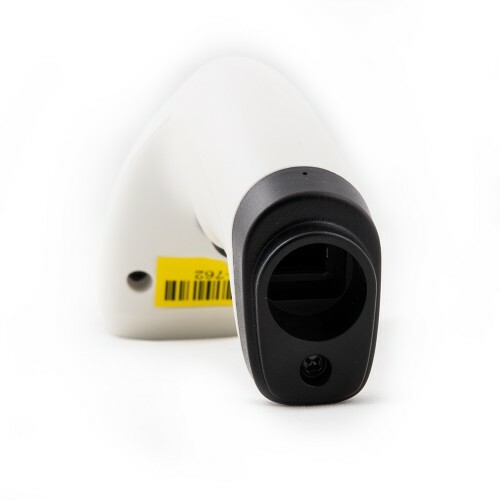 Description: The Mini Cable Barcode Reader M300 stands out for its small size and ease of use. Automatic reading of the code after approaching the reader. Use in logistics, production lines, kiosks, automation. 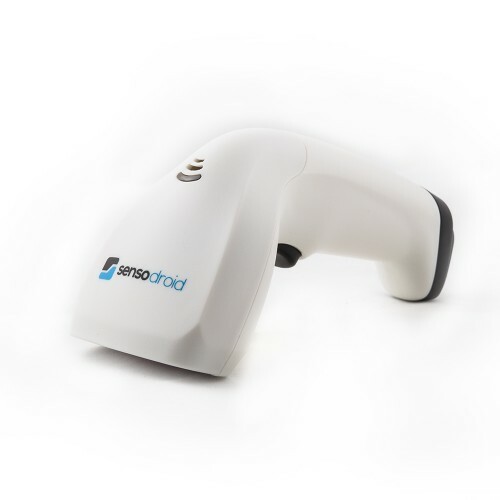 Description: Bar code reader with automatic reading function when bar code is zoomed in. You can find a stand and a USB cable to connect to your device.